All program materials will be available for instant download in PDF format immediately after purchase. The follow-up to the award-winning Landings, Landings2 is a program of prayer, sharing, and reflective reading for “graduates” of Landings who have made a commitment to return to the Catholic faith. 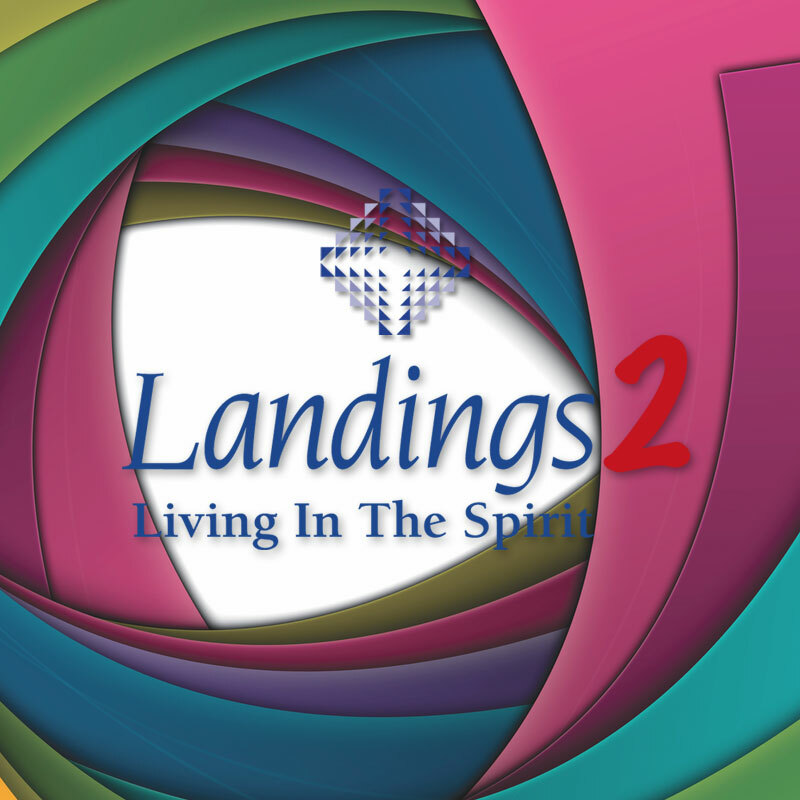 This 6-session program provides professionally developed and time-tested materials for deepening returnees’ spiritual commitments and paving the way from initiation to discipleship.